Innisfree is recognized as one of the world’s ten best gardens. It takes approximately 90 minutes to tour the garden (longer for the enthusiastic gardener or landscaper), so please plan your visit accordingly. The Gardens took over 50 years to create, and is the work of landscape architect Lester Collins who passed away in 1993. 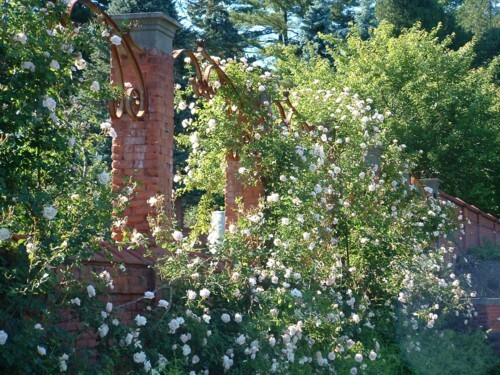 Assisting in the creation of the gardens and since his passing, artist and teacher Walter Beck and gardener and heiress Marion Burt Beck, and many of their clients have contributed their own artistic contributions to the gardens. There is a picnic area and some seating throughout the garden. 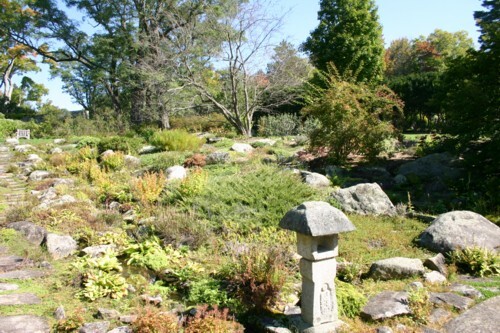 The garden sits on 185 acres surrounding a beautiful lake and combines many eras of ideas, including traditional Chinese and Japanese garden design. Strolling through Innisfree Gardens, you experience a complex blending of nature and earth composition that invites you to explore the unique melding of the four elements. Innisfree is currently open five days a week plus bank holidays through Sunday, October 16, 2016. Free to Innisfree members & children 3 and under, $6 for the general public. 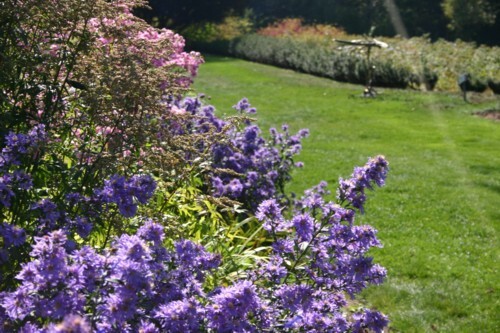 Wethersfield Gardens occupies 1,200 acres in Northeast Dutchess County and consists of The Wethersfield House Museum, Gardens, Carriage House, and Farm. Wethersfield was formerly the country estate of Chauncey Devereux Stillman who passed away in 1989. The estate was left to the Homeland Foundation, a not for profit organized originally by Mr. Stillman. The Gardens are located at the highest point in the region at the lofty elevation of 1200 feet and provides gorgeous views of the Western Catskills and Northern Berkshires. Garden only- $10 for adults, $8 for Seniors and Students 13-18 years of age. Garden, Carriage House, and/or Main House- $15 for adults, $12 for Seniors and Students 13-18 years of age. Forms of Payment Accepted: Cash or Check, Credit and Debit Cards are not accepted. Advanced Reservations are required to tour the buildings. Reservations are not needed to enjoy the gardens for parties smaller than 10 people. Main House and Carriage House tours available on open days by advance reservation. For further information or reservations, please call (845) 373-8037. The Rhinebeck Arts Festival is located in the heart of the Hudson Valley and is a destination event not to miss. National Geographic, Fodor’s and Time Magazine have recently listed the Hudson Valley and Rhinebeck as “Top Places to Visit” in the world. Meet a unique mix of 200 emerging and seasoned artists whose extraordinary skill and vision help make this one of the region’s most anticipated yearly events. Enjoy great live music, interactive art experiences, craft demonstrations, family activities, gourmet specialty foods & more. The Amenia area contains over 20 horse farms including professional breeders, trainers and event courses. 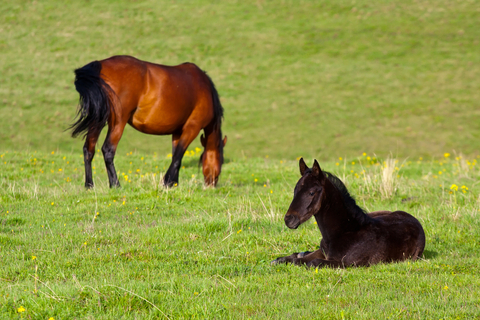 Whether you are visiting for one of the trials, or just simply to take in the beauty of horses while enjoying some of the scenic roads in Amenia meandering past one gorgeous horse farm after another, Amenia IS horse heaven! A unique horse farm that provides over 4000 acres of horse riding trails including a full boarding facility. Offering trail rides for Intermediate and experienced riders. They offer a wide range of guided trail riding options for most riders. Their trail rides are offered year round (weather permitting) and are fun, invigorating and memorable experiences. 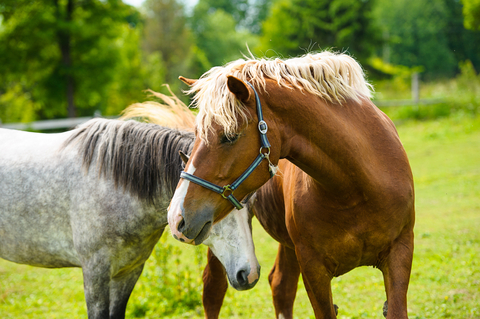 They offer locals and weekenders alike a variety of horseback riding opportunities including trail rides, individual and group riding lessons, and hunter/jumper/event training on some of the finest horses in Dutchess County. We would also recommend checking out Horse Leap, a unique tack shop less than 15 minutes from the inn. Horse Leap is a complete English Tack Shop supplying everyone from the competitive horseperson to the casual rider. They also offer a nice selection of ecofriendly products for the horse and rider. Amenia also hosts horse trials several times a year, for those not familiar with the term, a horse trial is a competition for horses in the sport of Combined Training. Combined training is a triathlon of horseback riding, involving dressage, show jumping, and cross country jumping. Trials are amazing to watch and to see the close bond between the rider and horse is almost incredible to behold as they go through the courses. The 2016 Fitch’s Corner Horse Trials mark the 23rd Anniversary of this historic event. Attendees vary from competitors, enthusiasts, and the who’s who of Dutchess County. The challenging courses attract both amateur and Olympic competitors. The event also features a Collector Car Show and Parade, as well as an open air market with over 50 exhibitors selling everything from artistic creations to horse accessories. The Millbrook Horse Trials is a recognized United States Eventing Association Event. Recognized among the region’s most prestigious annual sporting events, it attracts Olympic-level, world-class competitors from the United States and abroad. The Millbrook Horse Trials is the largest event in the northeast and the only one with an advanced division. Over 500 horses competed in 2015, and more is expected in 2016. Advanced riders compete for prize dollars and a chance to impress the USEF Olympic Selection Committee. Great shopping for antiques, furniture, “Made in America” crafts, art and artisans, vintage and upcycled goods, home and garden decor, plants, and more. Meet the editors of Country Living Magazine, attend seminars and how-tos, see artisan demonstrations, shop the Specialty Food Market, and the Country Living General Store.